Ingredients: Rooibos, apple, natural apple flavoring. 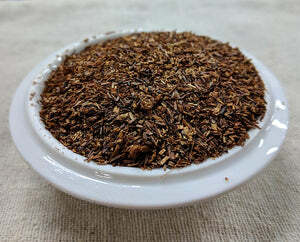 Rooibos tea can be off-putting to some, we think this one will win you over. Hints of apple and brown sugar linger in this smooth, earth cup. This tastes like a roasted sweet apple! It's somehow both rich and light at the same time. 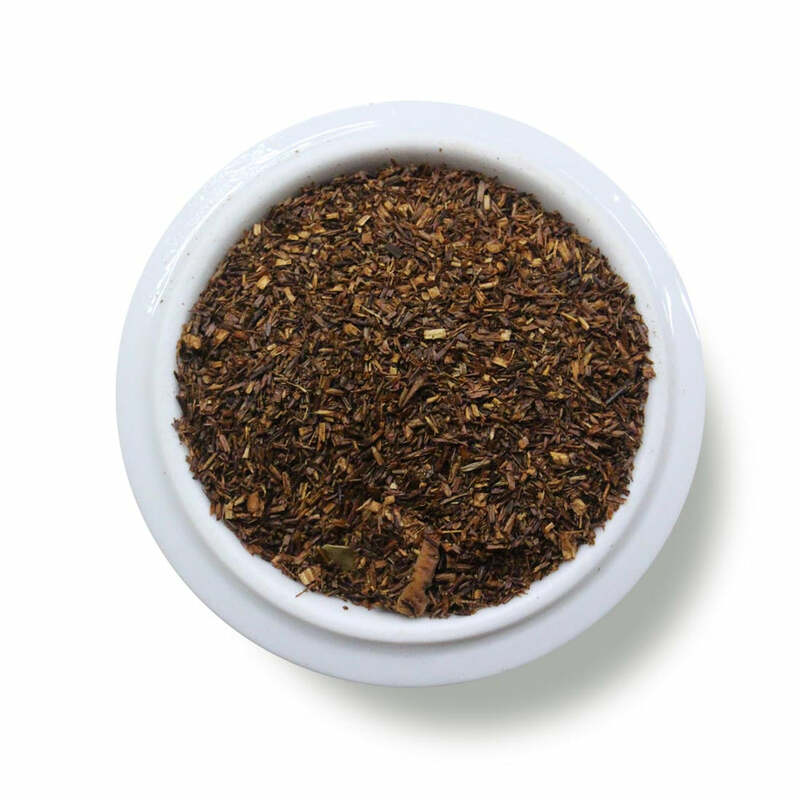 You'll enjoy the lingering earthy/sweet taste of this rooibos. Mmm! Teapot: (8oz water): 2 level tsp • 205º • Steep for 4 min.